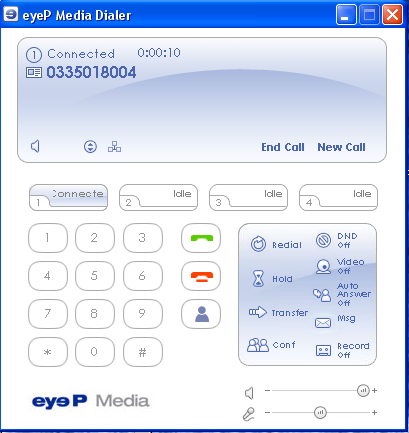 eyeP Media needed to create a reusable product from their original VoIP client, aimed to the major telecom operators. The client needed to be skinnable to suit the CI and customizable to meet the different requirements. 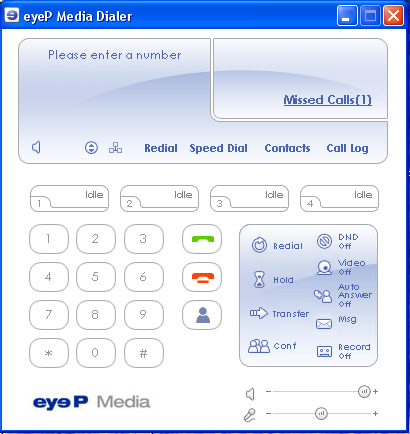 eyeP Media wanted a solution based on Adobe Flash. We evaluated the possibilities of Flash, Action Script 2 and produced a proof of concept. We separated the logic from the rendering, creating the world’s first hybrid C++ and Flash implementations in the VoIP arena. We imagined the hybrid solutions, including the proof of concept. We organised the graphical designer providing eyeP Media with accompanying and sales material. We built the extended QA team, testing also eyeP Media code. A good example of full exploitation of nearshoring. 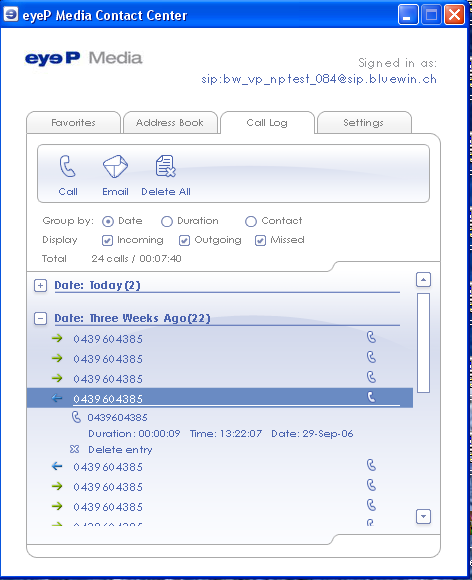 eyeP Media was able to enjoy a highly productive dedicated team, hired in a record time. The team was larger then eyeP Media’s own development.